We are continuing our special two-part examination of dangerous goods transportation in 2019. Our next topic on the list is the conversion of special permits. The PHMSA is going to continue converting special permits into the text of the Hazmat Regulations Manual. HMR’s will be updated to contain provisions in certain widely-used or long-standing special permits that have an established safety record. These changes to special permits will carry a couple of benefits. The first benefit is that these changes provide wider access to to the regulatory flexibility offered in special permits. The next benefit is that the need for numerous renewal requests will be eliminated. Not only that, but they also potentially reduce paperwork burdens and help maintain a secure level of safety. Next up on the prediction docket are the changes proposed for International Standards Harmonization. Many things are expected of the PHMSA. Among that long list is the insurance that regulations governing the transportation of hazardous materials in commerce are consistent with standards adopted by international authorities. Simply put, they’re expected to keep things harmonized. To make the prediction even simpler, the PHMSA is expected to continue harmonizing more and more facets of international hazmat transportation standards. But, what are the benefits of harmonization? First and foremost, it enhances safety. Second, it’s a major component behind compliance facilitation. Third, harmonization improves upon the efficiency of the global transportation system. The greater the efficiency the greater the commerce. That makes sense. Now, without getting too complicated, how does the PHMSA determine what needs to be harmonized further? In November 2018 the PHMSA proposed a plan to have the HMR amended to maintain alignment with international standards and consequently facilitate the safe global trade of hazardous materials. Lastly, for the final round of predictions, come the changes the PHMSA is giving research. Testing Methods and Criteria for the Classification of a Material as a Corrosive Solid. 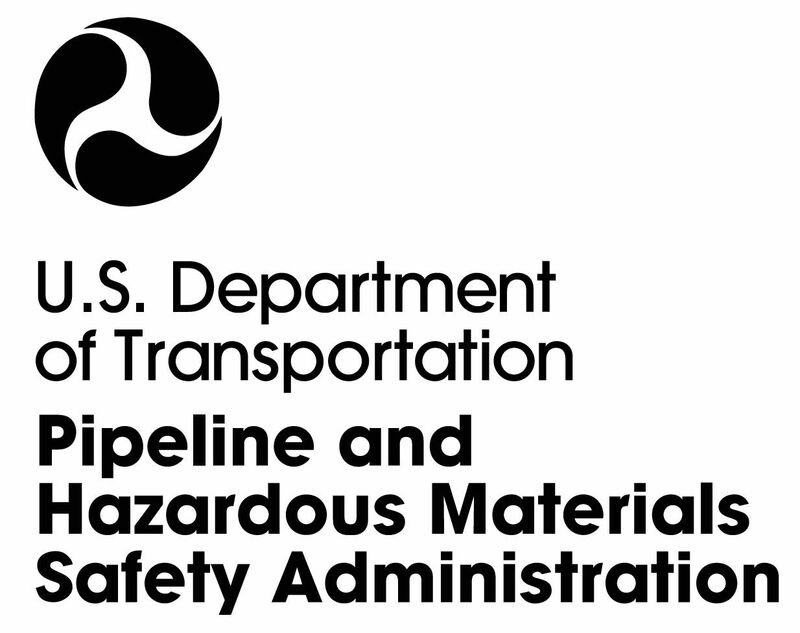 In conclusion, DGD Hazmat hopes that this two-part summary helped to educate on what the PHMSA does, potential changes it could make on hazmat transportation, and on the current dangers of hazmat transportation.